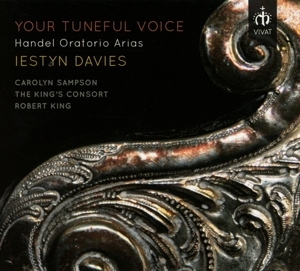 Robert King (born 27 June 1960 in Wombourne) is an English conductor, harpsichordist and editor. As a youth, he was a member of the Choir of St John's College, Cambridge. 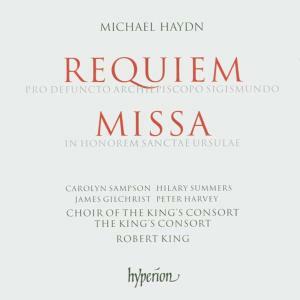 He read music at the University of Cambridge, and in 1980, while still a student, founded the period instrument orchestra The King's Consort. He has worked as a conductor with orchestras in Europe and North America, including the Seattle, Houston, New World, Oregon, Detroit, Atlanta, Minnesota, WDR and NDR Symphony Orchestras, the Bergen Philharmonic, the Munich Radio Orchestra, Zurich Chamber Orchestra, Danish National Radio Orchestra, Orchestre Philharmonique de Monte Carlo, the Orchestra della RAI Torino, Orchestra Sinfonica Giuseppe Verdi di Milano, the Orquesta Sinfónica de Tenerife, Orquesta Ciudad de Barcelona, Real Filharmonia de Galicia, Real Orquesta Sinfónica de Sevilla and the Orquesta e Coro Ciudad de Madrid. 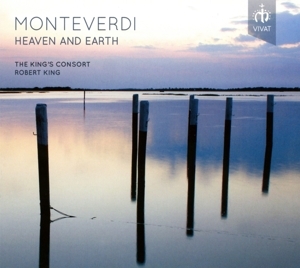 King is also a noted choral conductor who has worked with the Nederlands Kamerkoor, Orfeo Catala, Orfeón Donostiarra, Swiss Radio Choir and the BBC Singers. Operatic work has included Handel Ottone in Japan and the UK, Handel Ezio in Paris, Purcell The Indian Queen in the UK and Germany, Purcell The Fairy Queen in Spain and Britain and Gluck Armide for Buxton Festival. He has written and presented for the BBC, been artistic director of music festivals in Sweden, Germany, and the UK, and contributed to the scores of a number of Hollywood films including Pirates of the Caribbean, Shrek 2, Flushed Away, and The Da Vinci Code. King's career suffered a setback in 2007 when he was convicted of indecently assaulting five boys, one of whom was twelve years old. 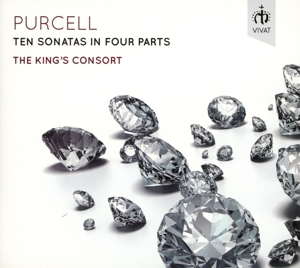 Concurrent with his successful return to the podium in 2009, he continued to demonstrate the musical scholarship first evidenced by his monograph on Purcell (published in 1994 to coincide with the 300th anniversary of the composer’s death). 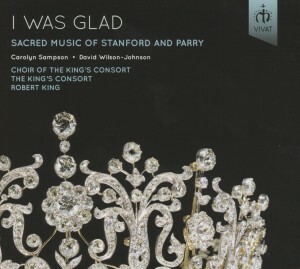 In 2010 and 2011 two substantial volumes of English church music edited by King were published by Oxford University Press joining nearly 100 other works he has edited from the Baroque and Classical eras. In 2009 he was appointed artistic director of the musical charity Vivat Music Foundation. 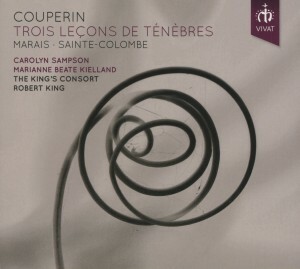 In his role as artistic director of The King's Consort, King has made more than 100 recordings, mostly for Hyperion Records. 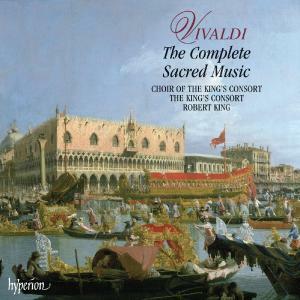 Since 2013 he has recorded for the Vivat label, on which his debut recording, I Was Glad, went straight to number 1 in the classical recordings charts and was a finalist in the 2013 Gramophone Awards. 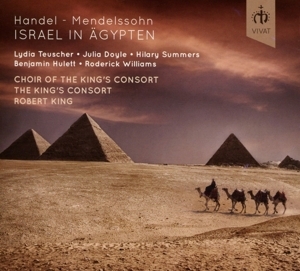 In 2014, alongside UK performances at the Wigmore Hall, King's Consort]] perform under King's direction at major European festivals and venues including the KKL Hall Lucerne, the Palace of Versailles, Theater an der Wien, the Auditori Barcelona, Auditorio Nacional de Musica, Madrid and Leipzig Gewandhaus as well as on tour in Austria, France, Germany, Hungary, Malta and the Netherlands. Robert King, his wife and two children live in rural England and farm a flock of rare-breeds sheep.